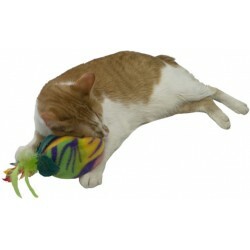 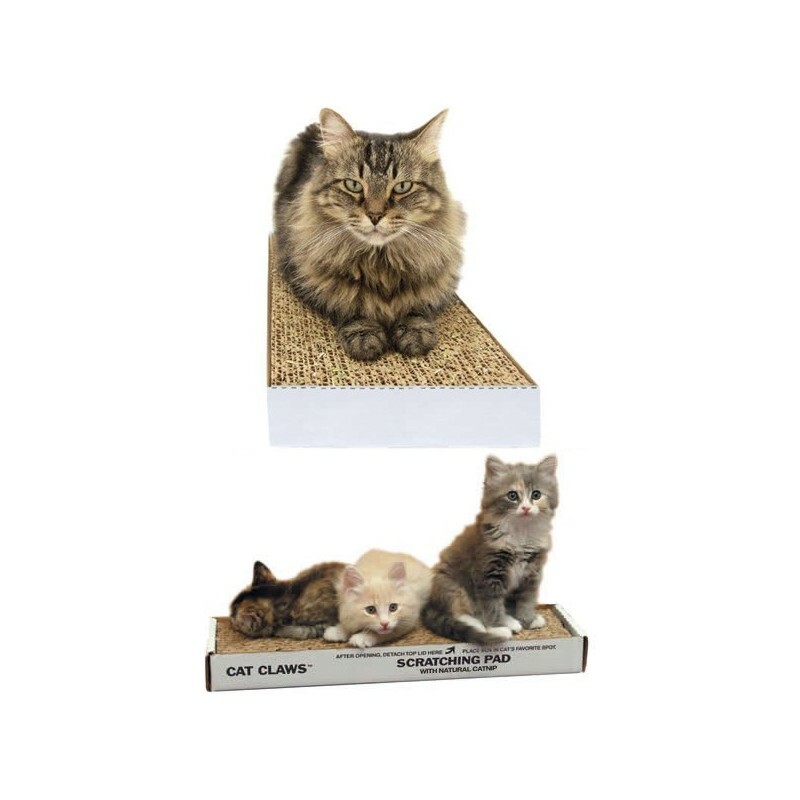 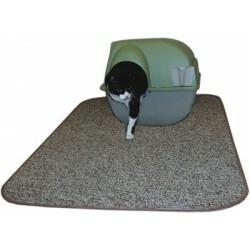 o Cats roll on it, rub on it, sleep on it and scratch on it - Cats love the Cat Claws Scratching Pad! 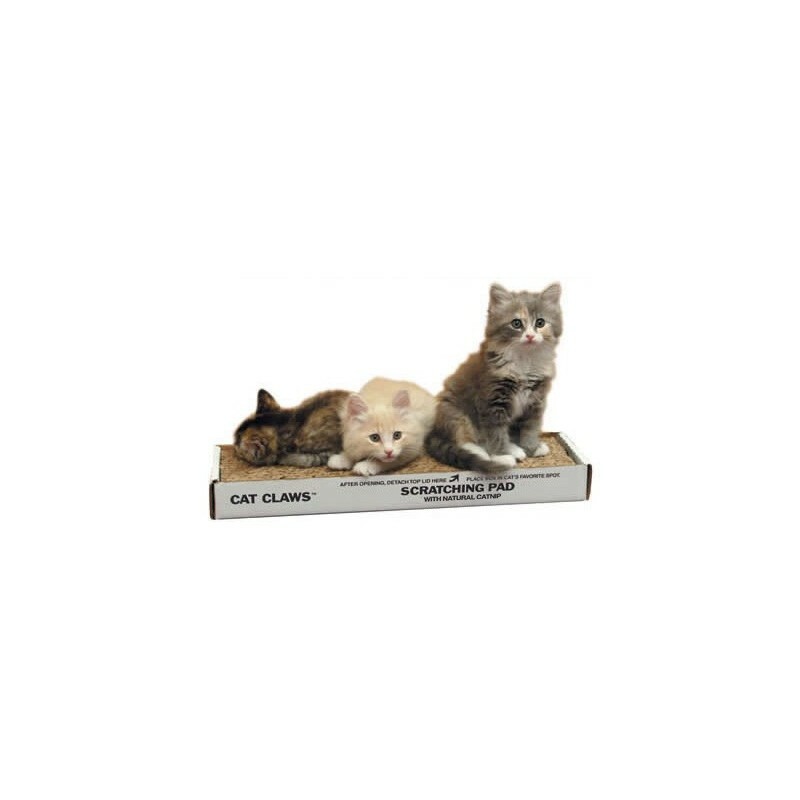 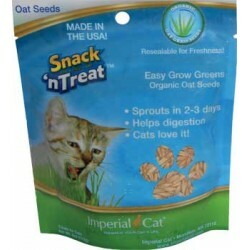 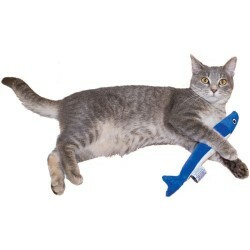 o Cat Claws Scratching Pads are packed with Cat Claws Naturally Nip Catnip for safe, natural kitty fun! 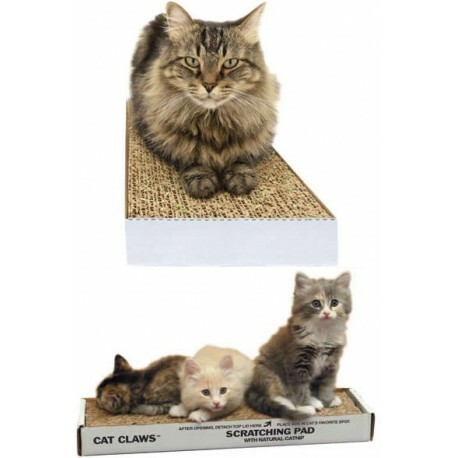 o Cat Claws Scratching Pads allow for visual scratch marking, a big reason why cats need to scratch. 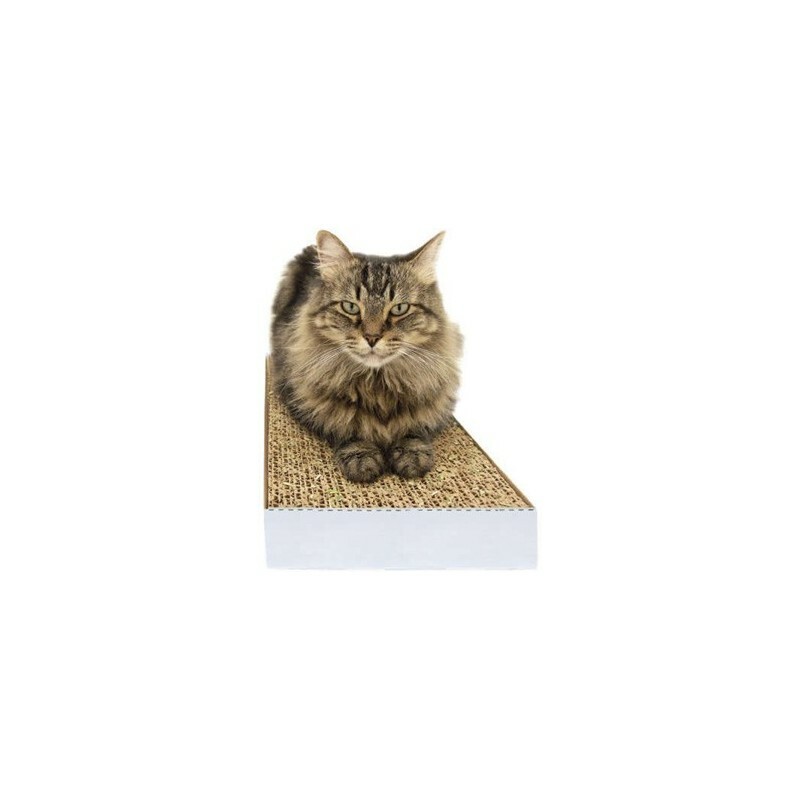 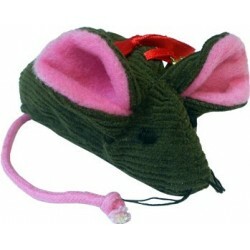 o Cats will stop scratching your furniture and scratch the Cat Claws Scratching Pads - we guarantee it!